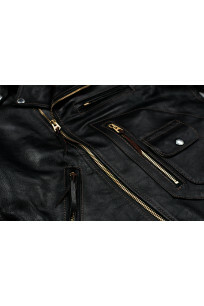 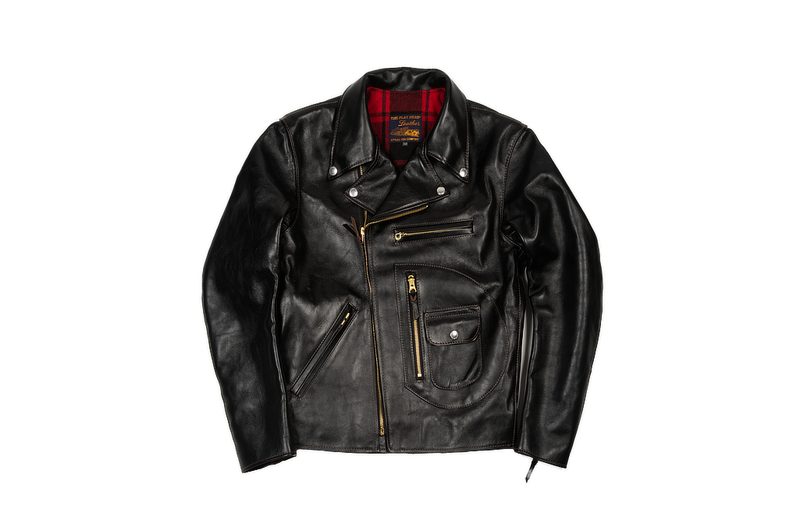 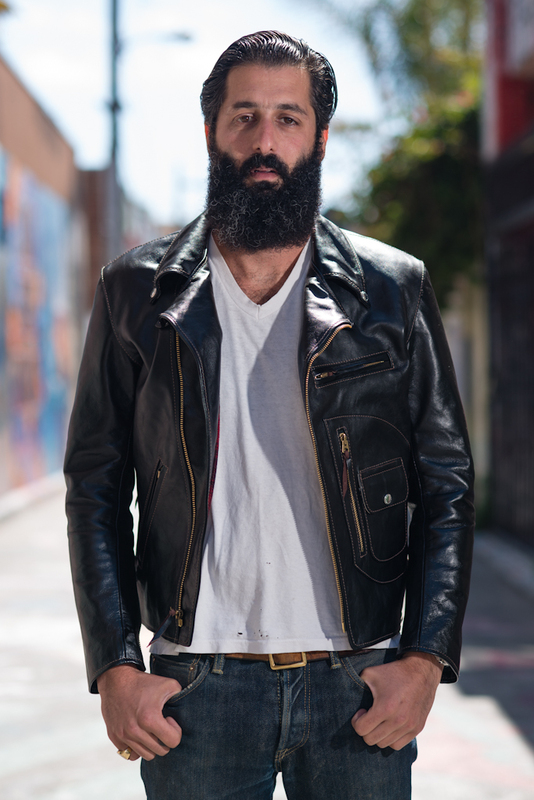 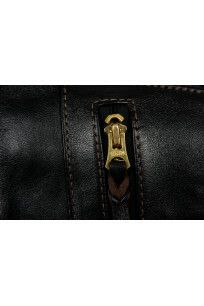 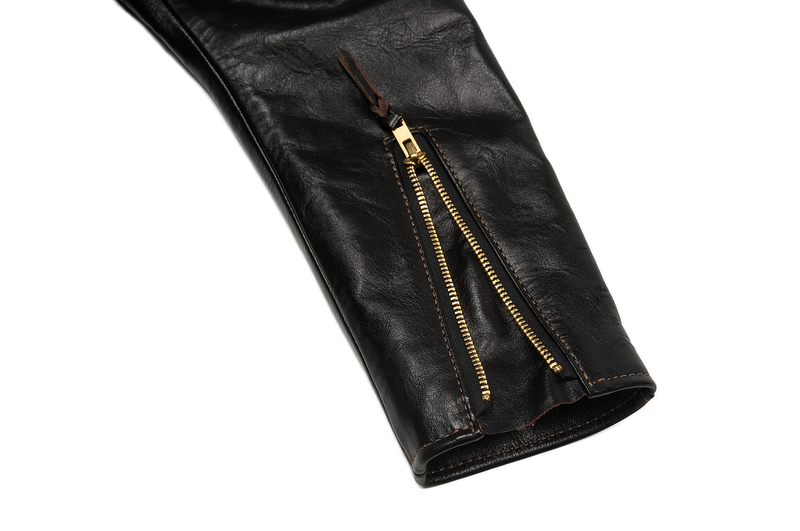 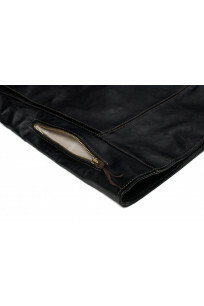 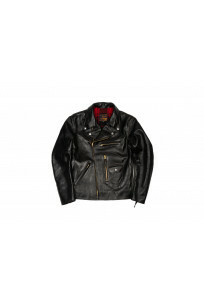 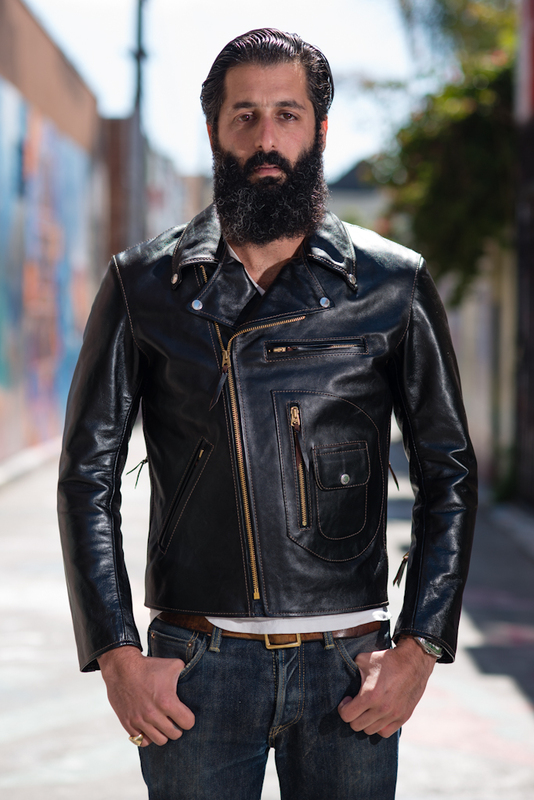 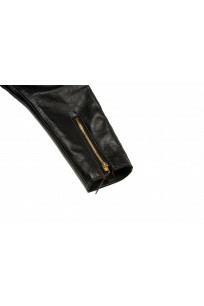 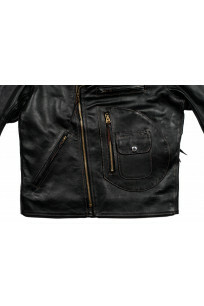 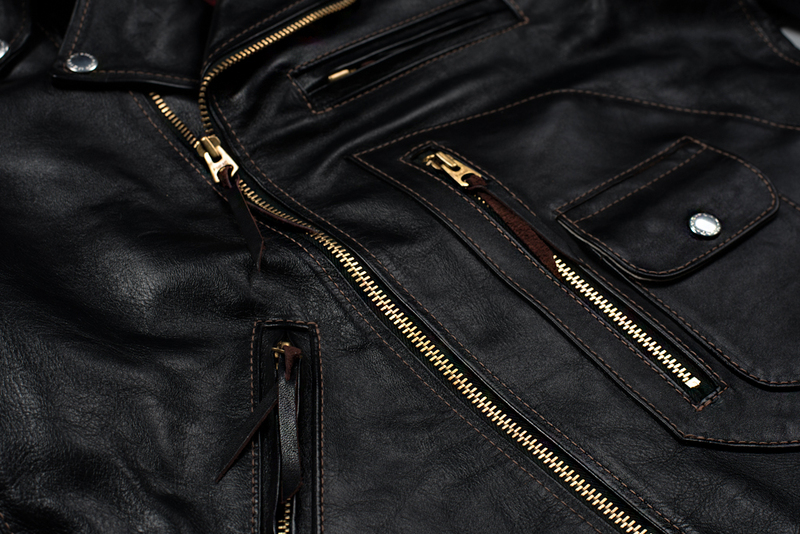 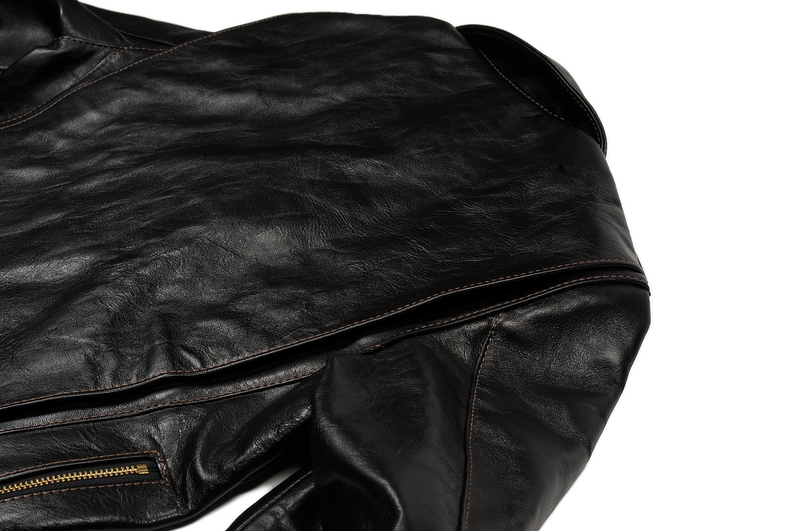 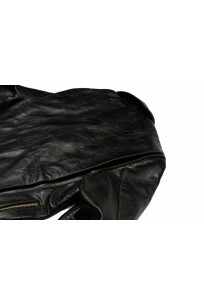 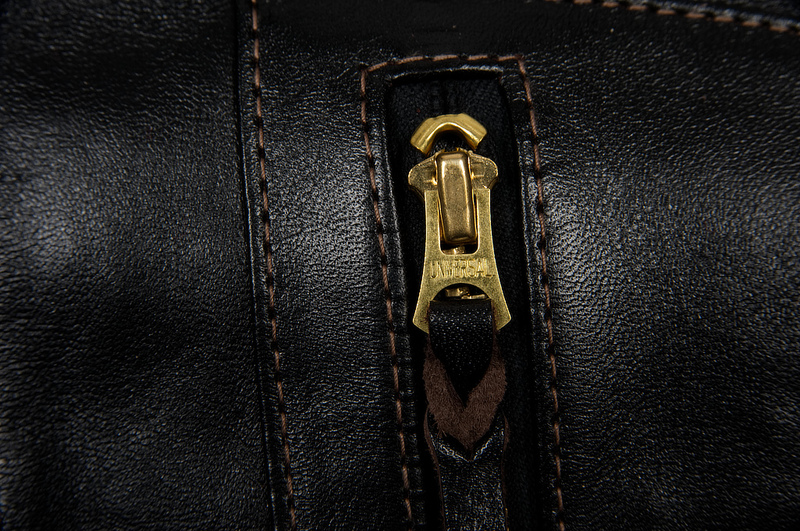 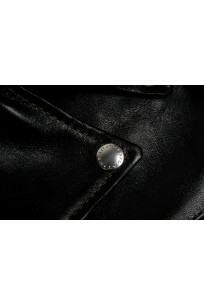 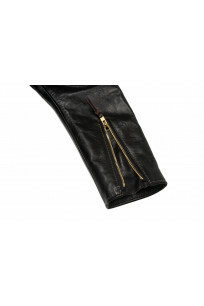 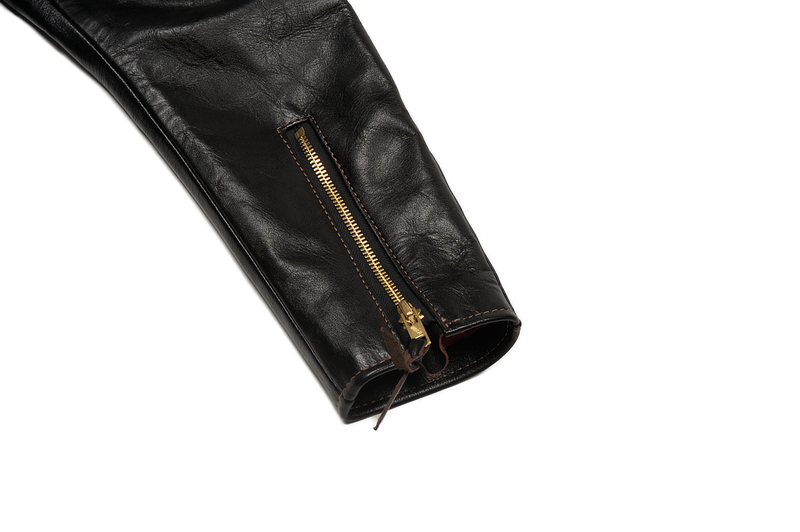 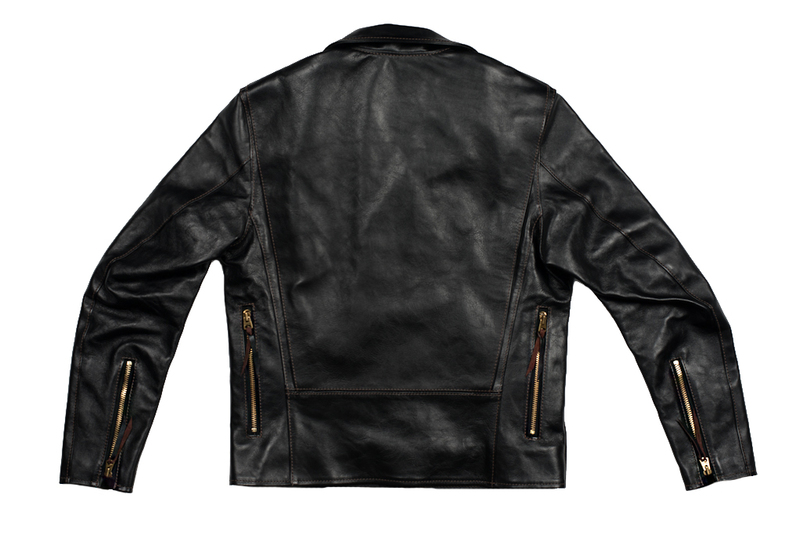 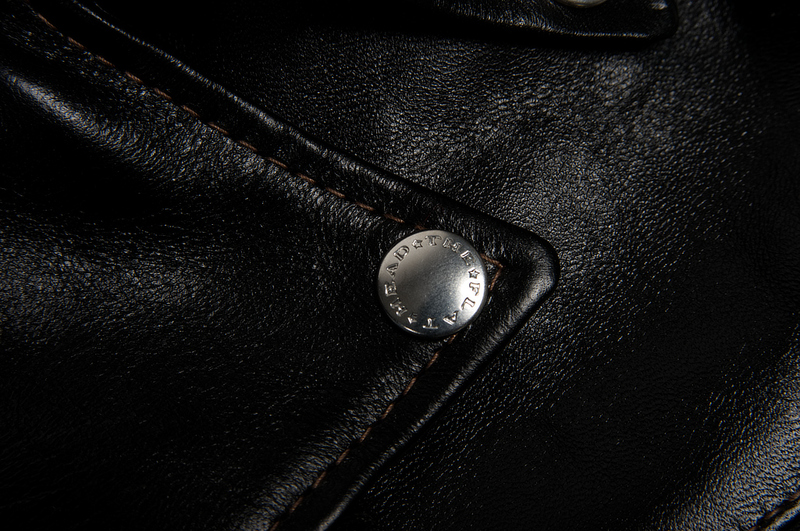 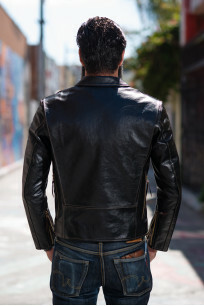 We feel that the ultimate version of a classic "D Pocket" horsehide jacket is produced by Flat Head. From the Shinki horsehide to the perfect fit to the way this leather ages over time; they've put everything into this jacket. 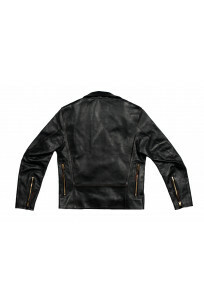 Flat Head's "Delraiser" jacket is produced once a year and is made specifically for us. 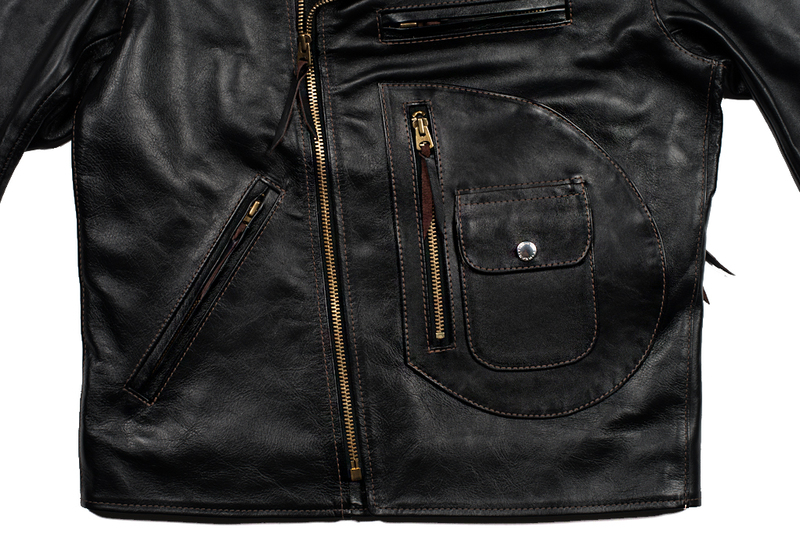 Our version is a slightly toned down version from the original design as we've removed the belt, belt loops, and epaulets for a more minimal look. 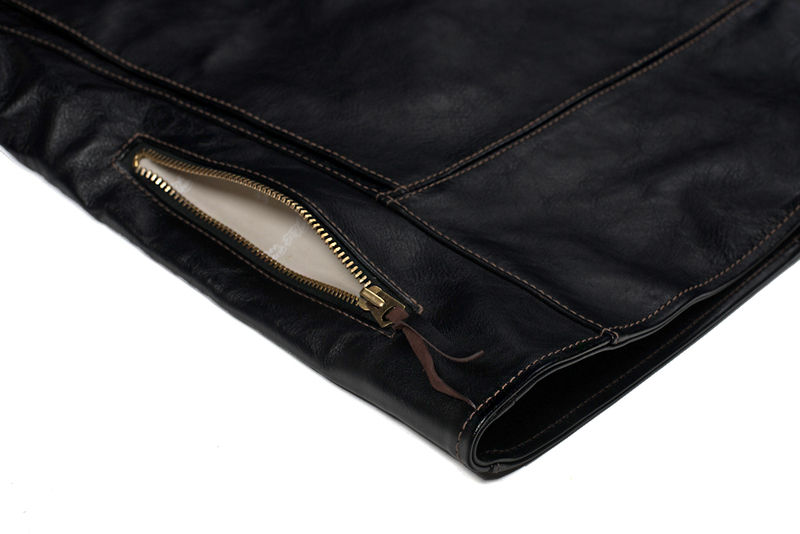 Vertical Length 23.25" 24.25" 25.5" 26.4" 27"
Sleeve Length 23.75" 24.5" 25.5" 26.5" 26.2"
Shoulder Width 17.5" 18.5" 19.5" 20.5" 21.2"